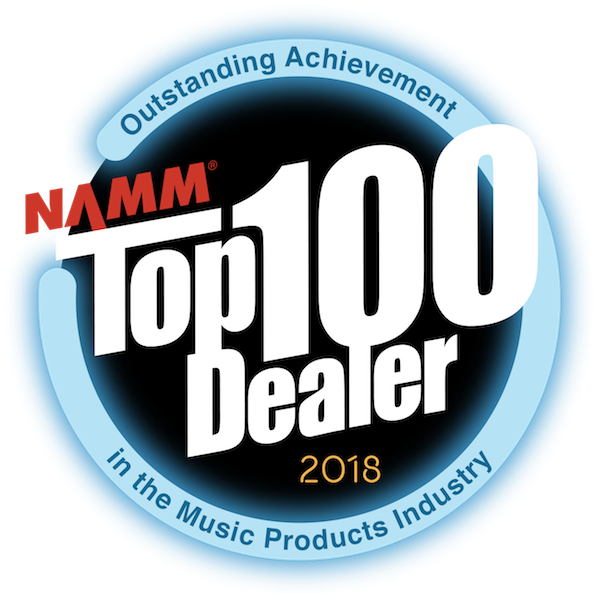 Jeff’s love of the art, music, woodwork and sculpture makes guitar building his target of passion. 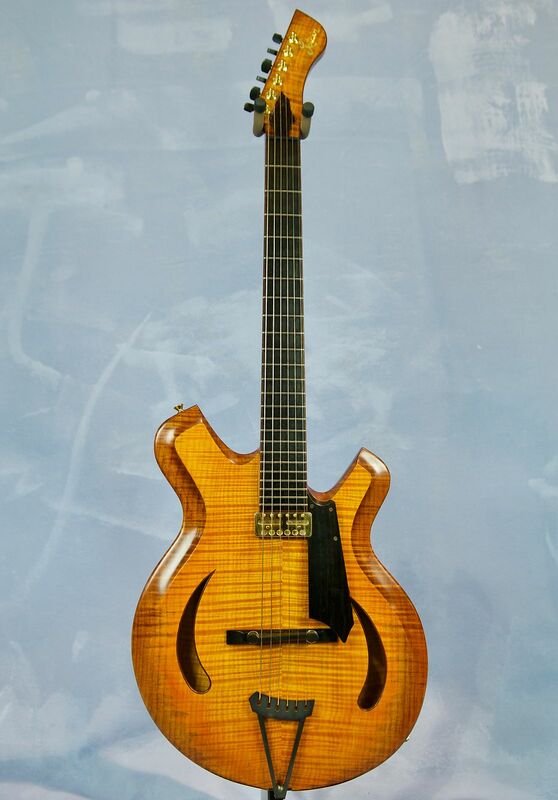 The archtop guitar was where Jeff cut his teeth as a luthier. 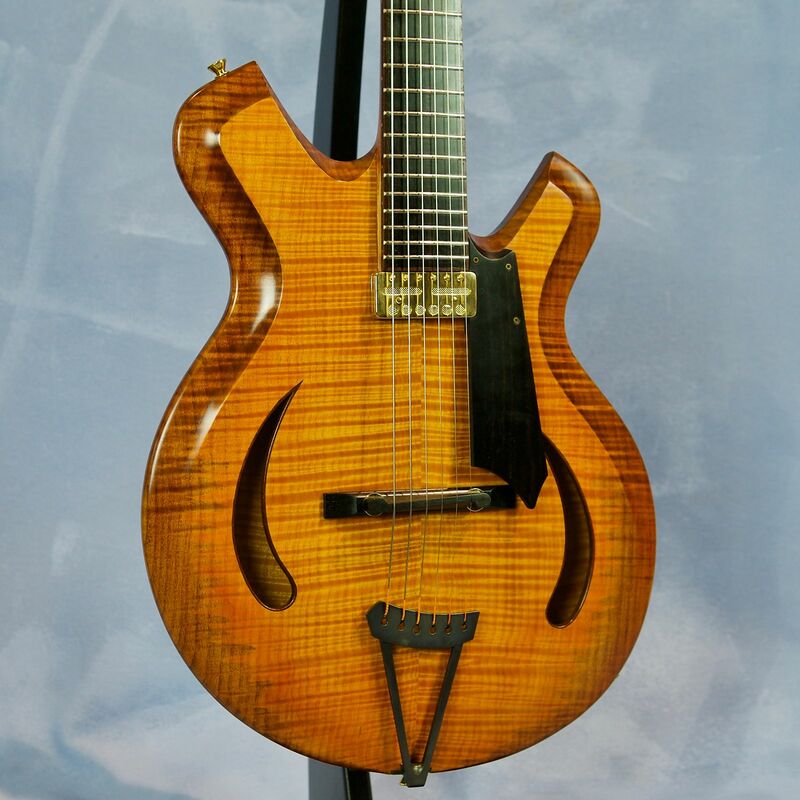 Letain Guitars are instruments designed for musicians and collectors who appreciate hand crafted one of a kind guitars. 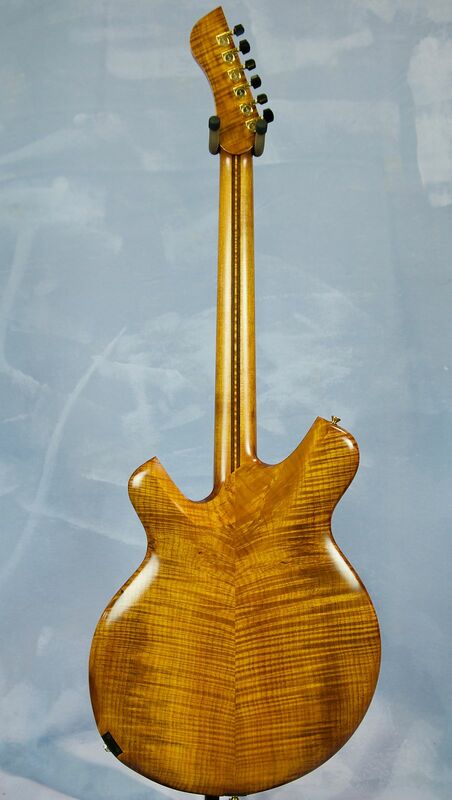 Each instrument is constructed with quality tone woods. 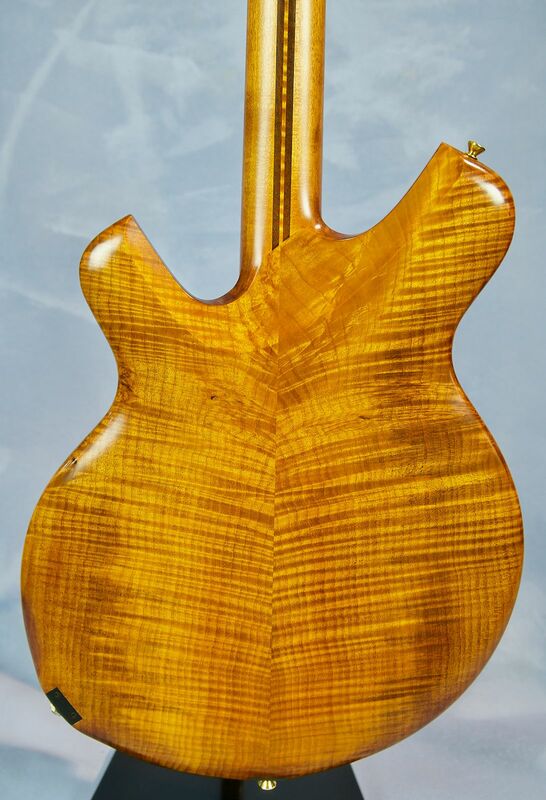 Jeff has harvested many local BC tone-woods as well as chosen quality exotic hardwoods to construct his guitars. 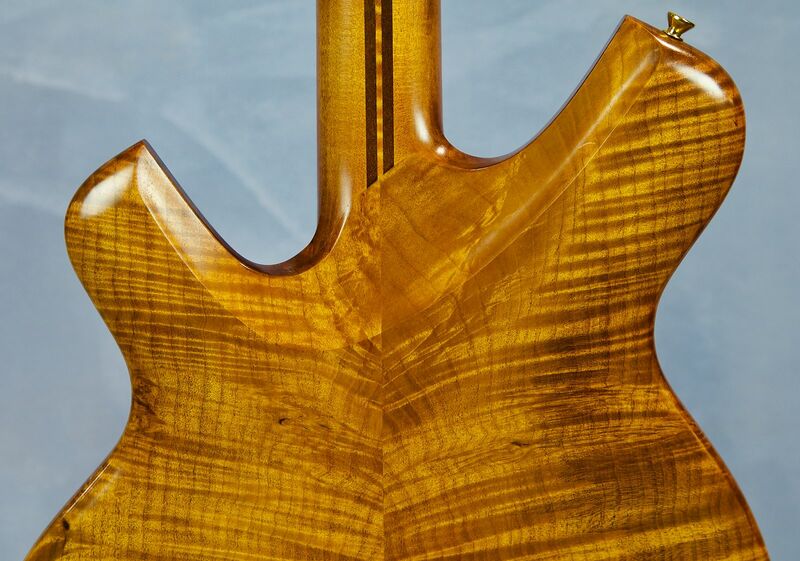 These hand carved instruments have beautiful tone and great playability. 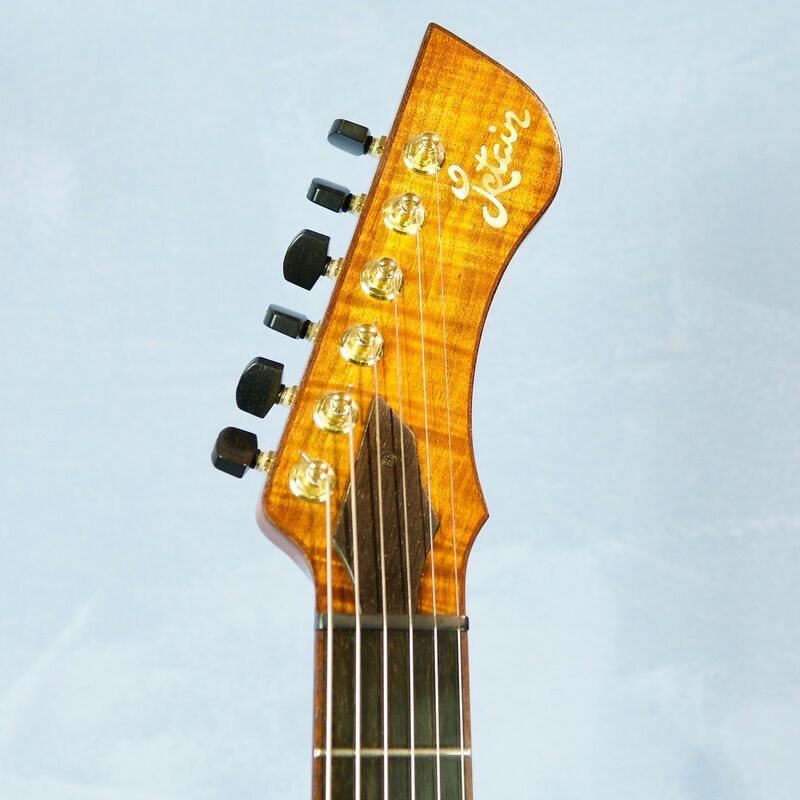 Stunning new design from Jeff Letain - this 'Jazz on Fire' Guitar is incredibly innovative with its neck-body join that allows great access to the upper frets. 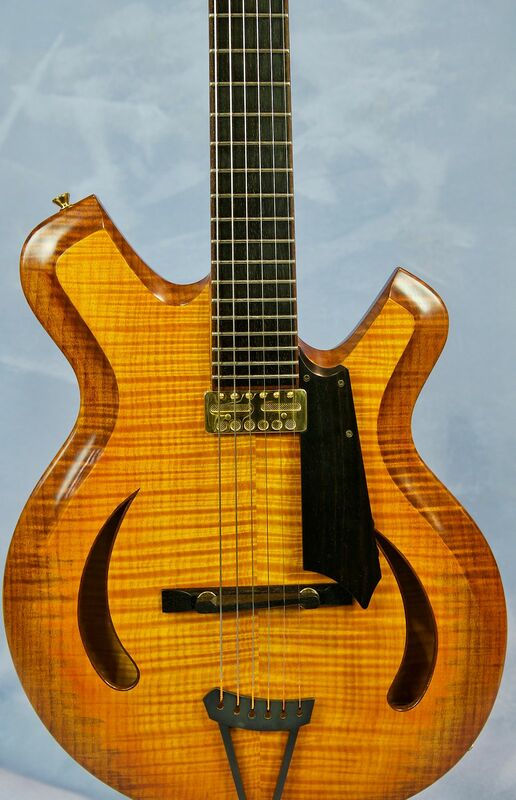 We're tempted to describe this guitar as a Post Modern Masterpiece of lutherie but still firmly rooted in the archtop tradition for its sonic capabilities! 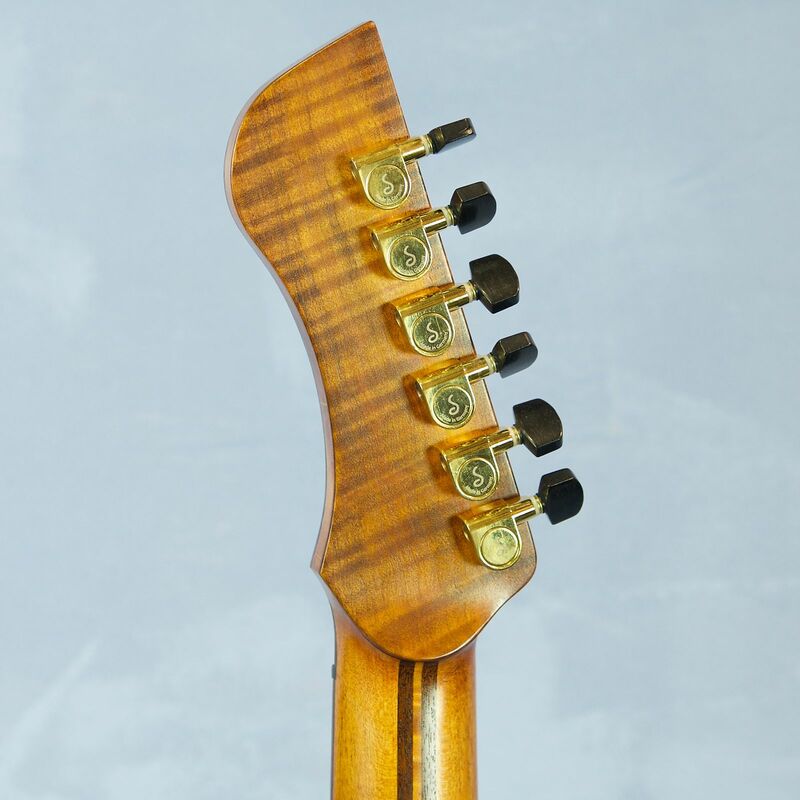 Very comfortable slim modified D neck profile. Based on purchase price of $5,247.29 at 10% APR for 12 months. Excludes tax and shipping fees, to be calculated at checkout. Rates range from 10-30% APR. Choose from 3, 6, or 12 monthly payments. Select Affirm at checkout to get started.